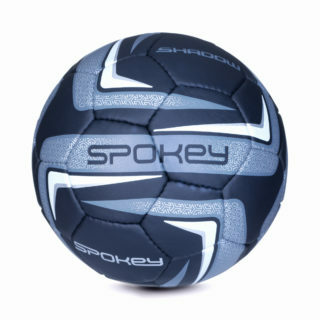 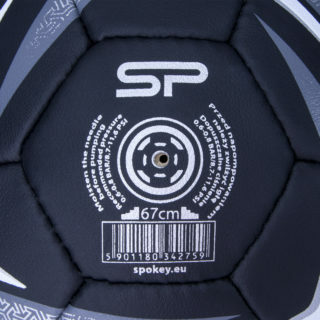 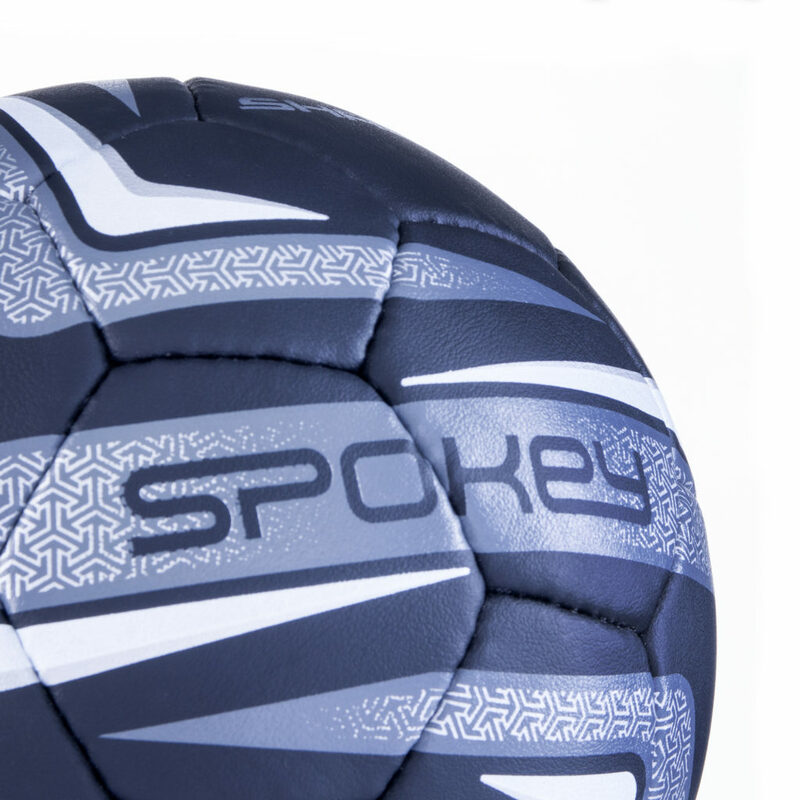 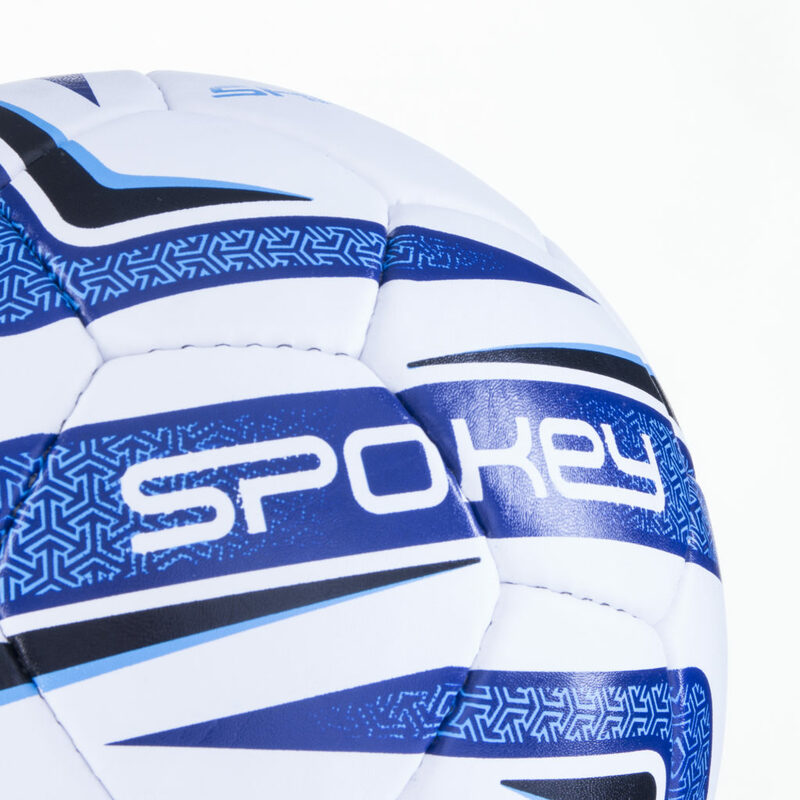 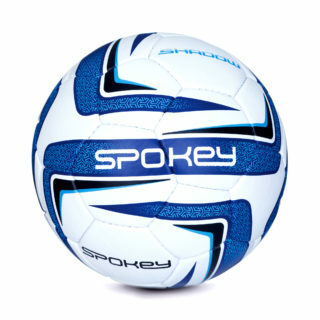 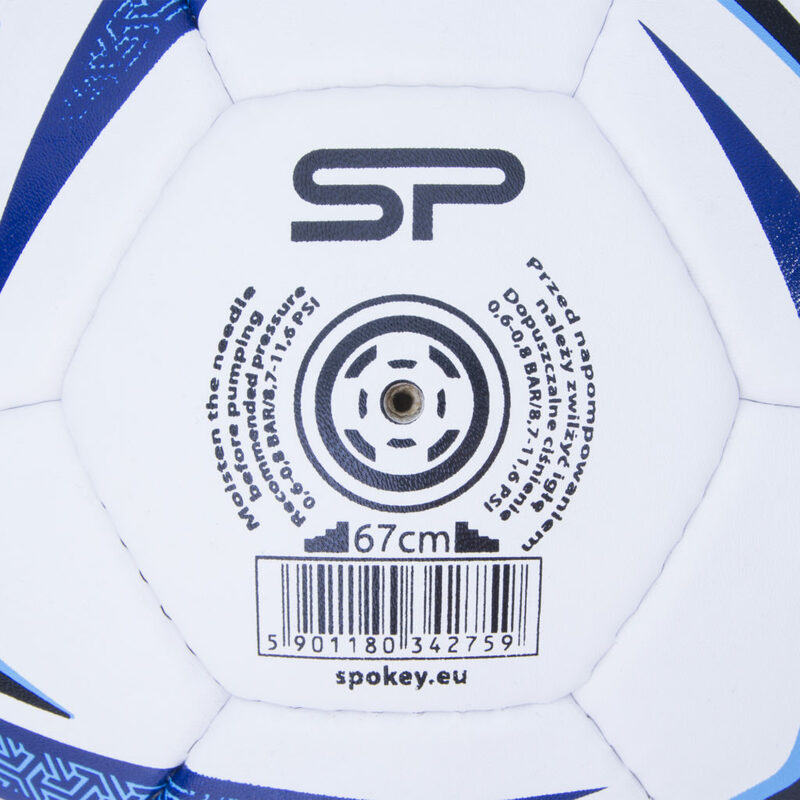 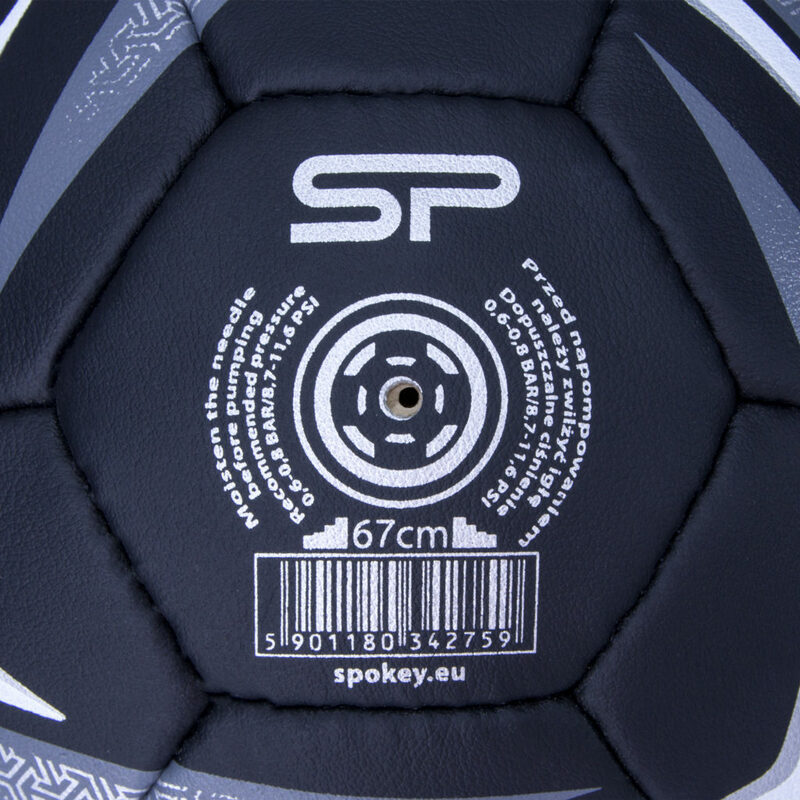 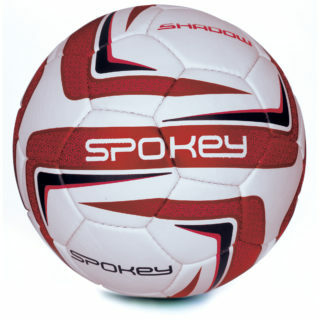 Spokey Shadow II football has been designed for those who like to stand out. 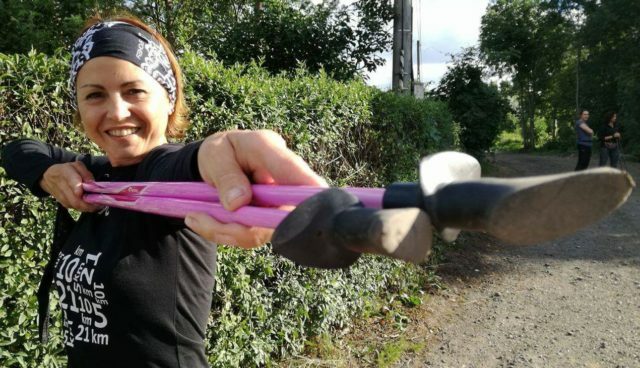 The unique colors and interesting design make it one of a kind. 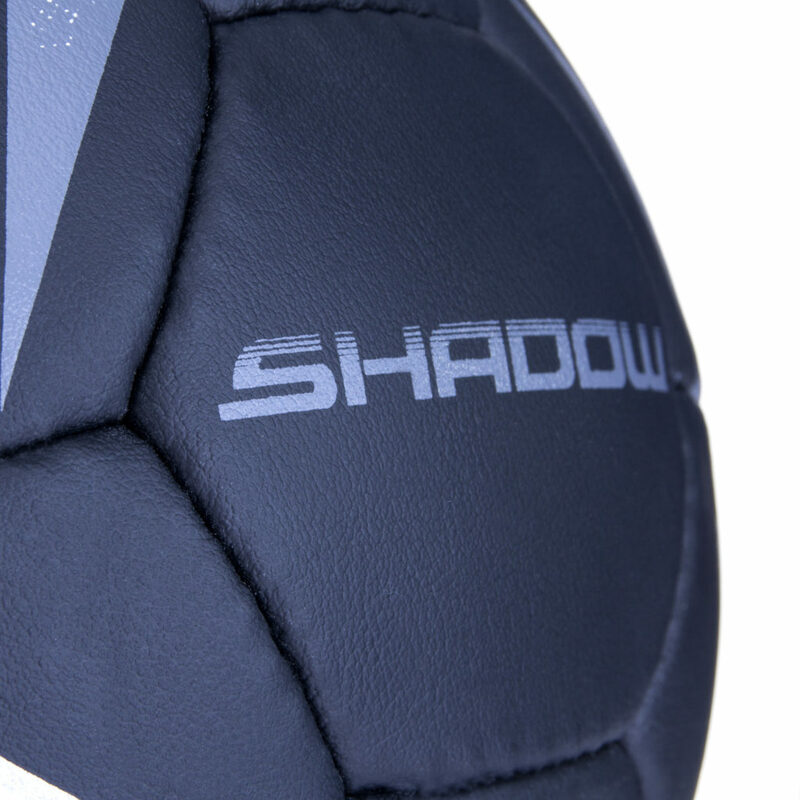 The ball is available in two color options, whereas the four high quality layers make it a durable, weather-resistant product. 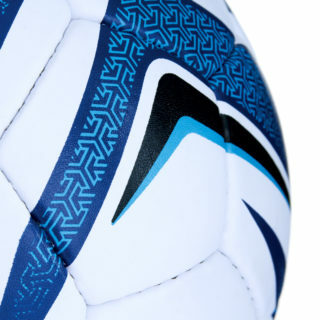 With the use of synthetic leather, reinforced with polyurethane, the ball is very durable. 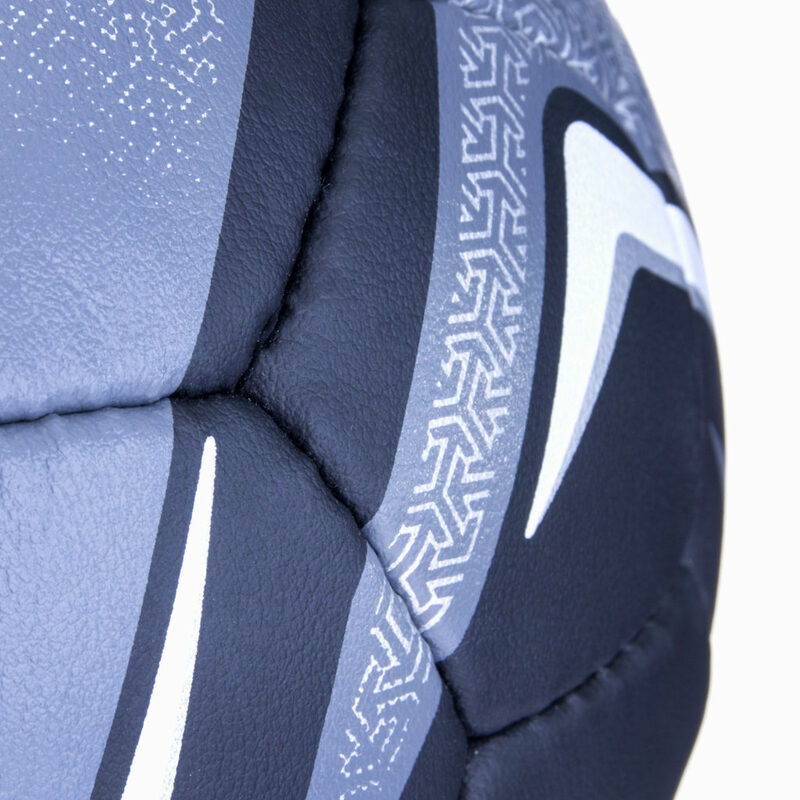 Hand-stitching and neat finishing touches make this model a popular choice among football enthusiasts. 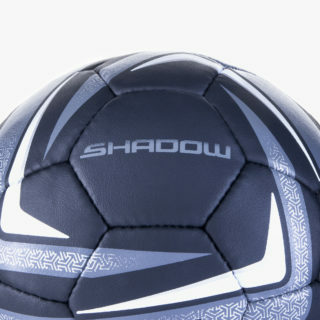 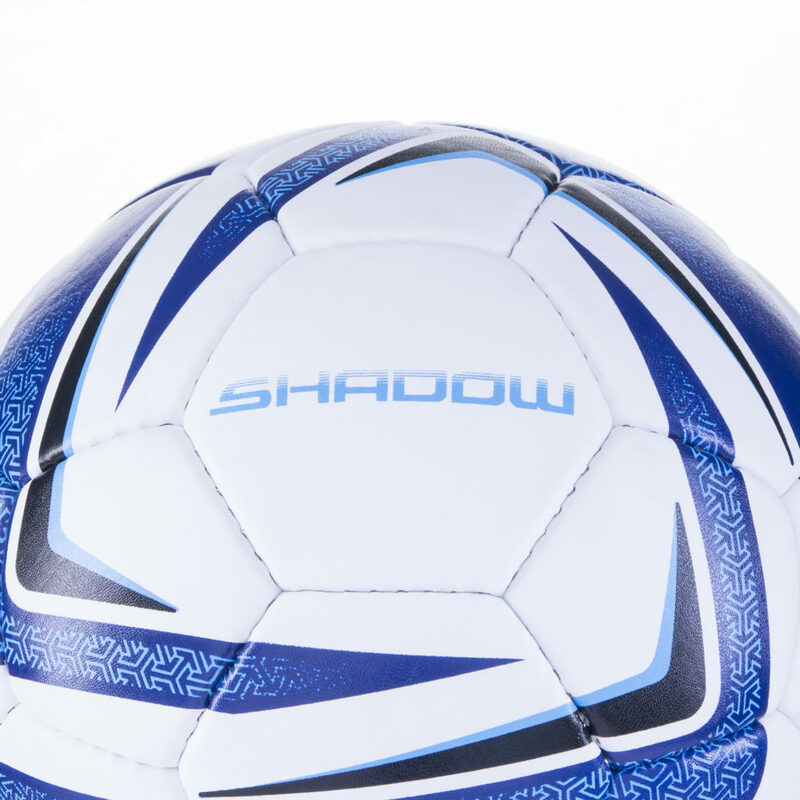 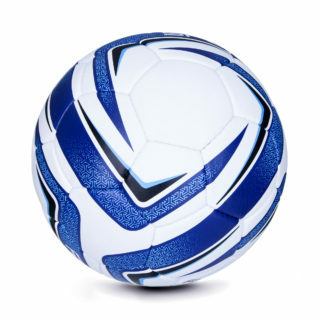 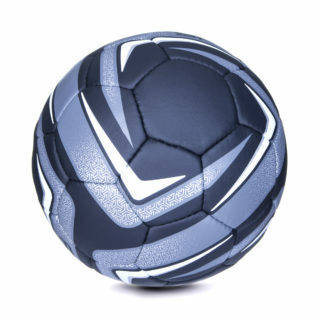 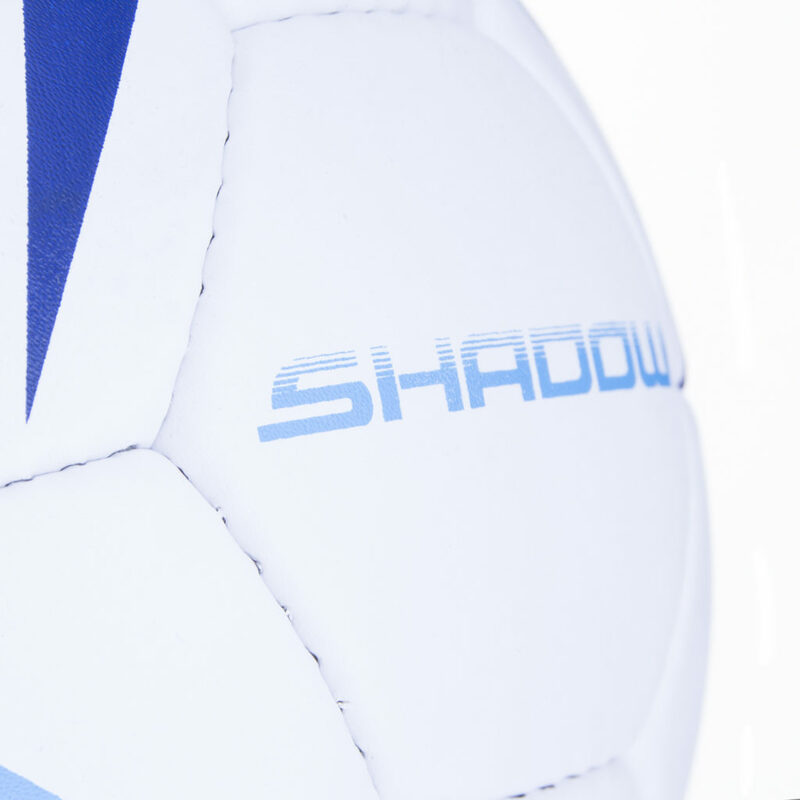 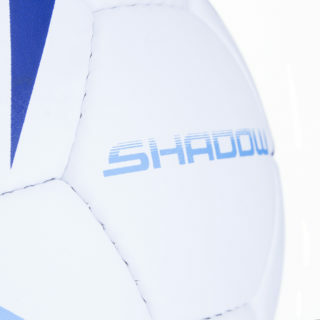 Shadow II model has been made in the standard size used in football. The circumference of an optimally-inflated ball is 690 mm +/- 10 mm, and its weight is 425 g +/- 15 g.